Hong Kong is an internationally renowned art hub, boasting world-class art galleries, exciting art exhibitions and an increasing number of incredible street art pieces. 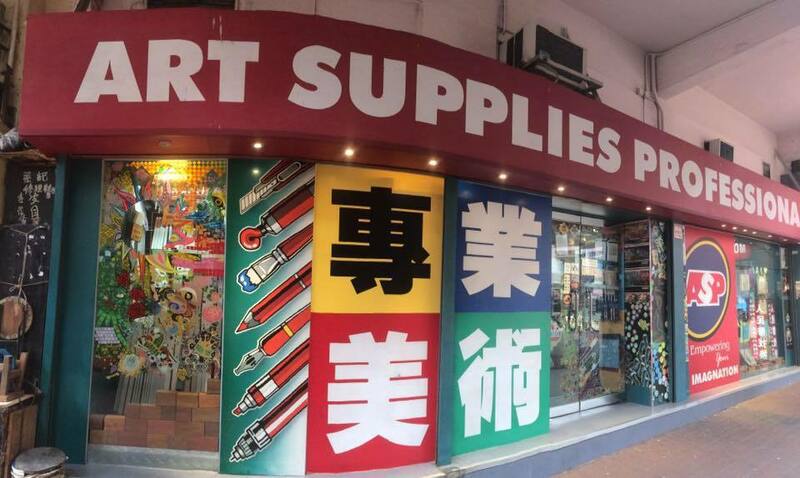 These art supply shops provide all the tools budding and established artists need to create new works every day. So whether you’re a beginner or a career artist, head on over to arm yourself with some new art-tillery – get it? 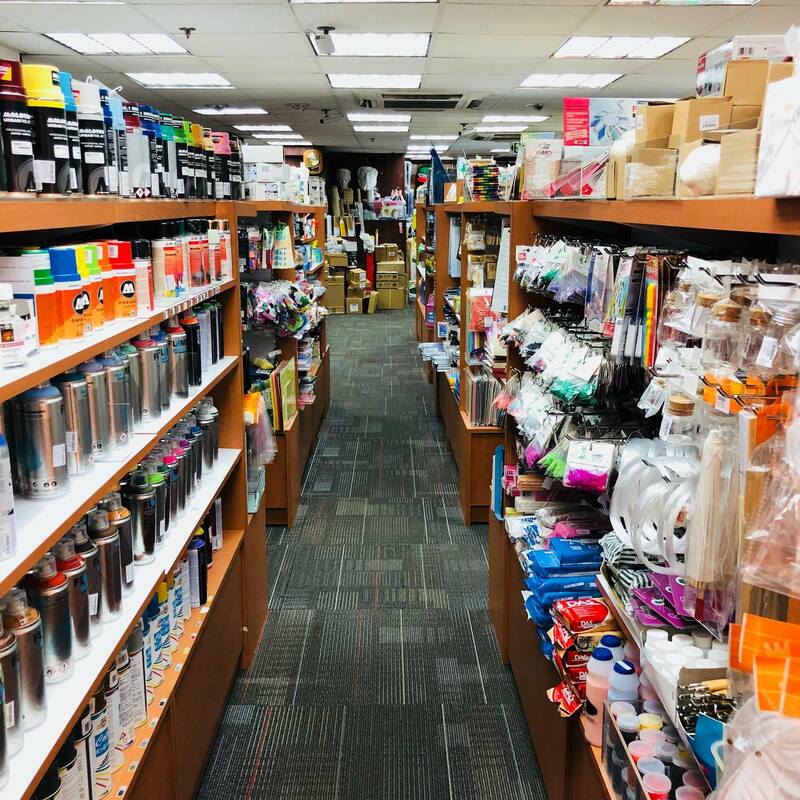 A well-established and trust-worthy art store in Mong Kok, Art Supplies Professional has been selling a wide range of quality art materials for many years. 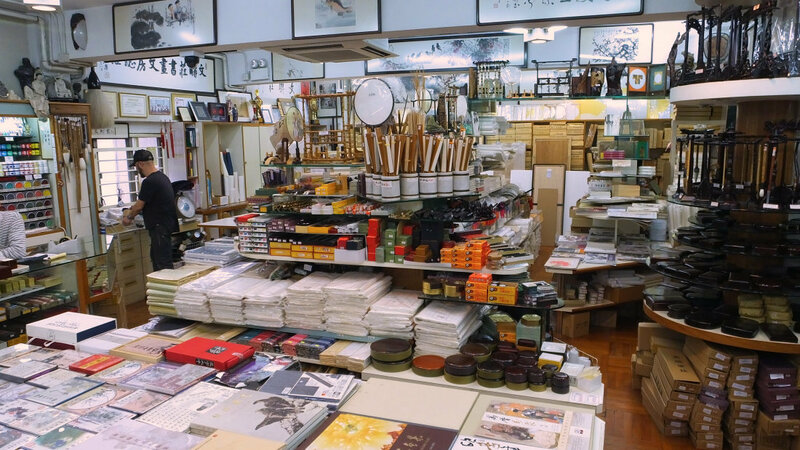 Don’t let the size of the shop fool you, Art Supplies stocks a ton of stuff. 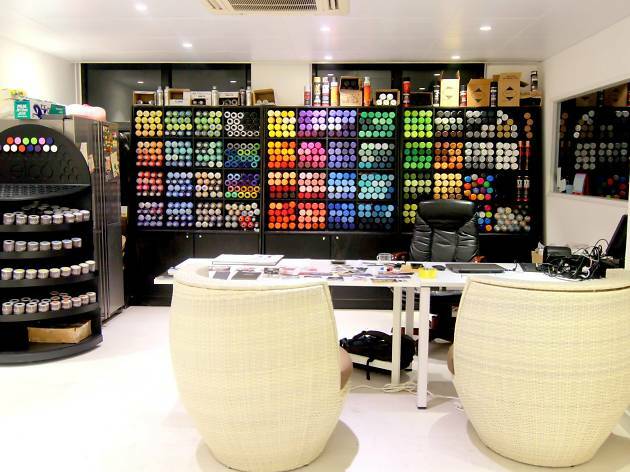 You can get everything from acrylics paints – in every colour of the spectrum – and brush pens to canvases and paper. Feel free to ask for help if you’re a beginner or looking for a specific brand as the staff are super helpful. 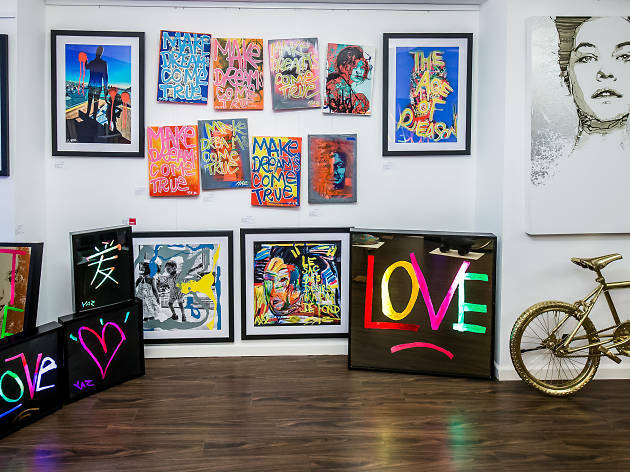 A go-to destination for beginners and professionals alike, Artland is basically Willy Wonka’s chocolate factory for artists. 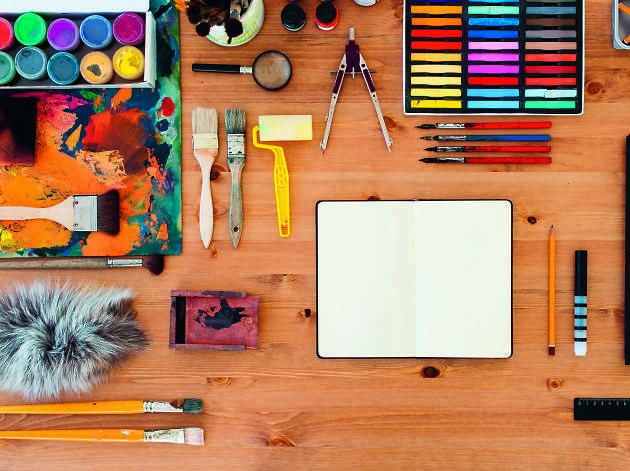 The emporium provides all sorts of art supplies, whether for painting, drawing or sculpting. Artland is also home to a small art space for exhibitions. 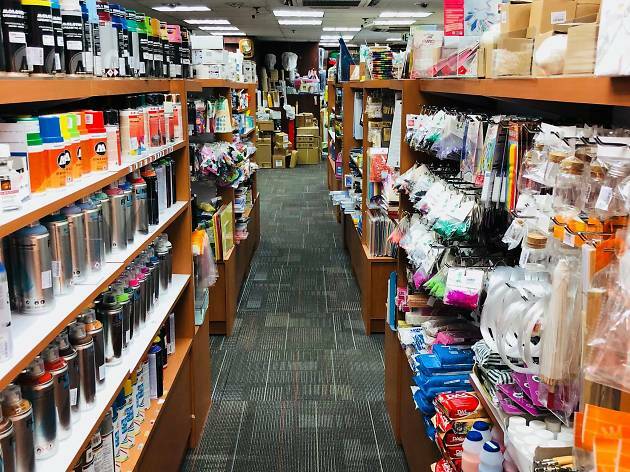 CN Square carries more affordable art supplies and stationery that are perfect for beginners and students. 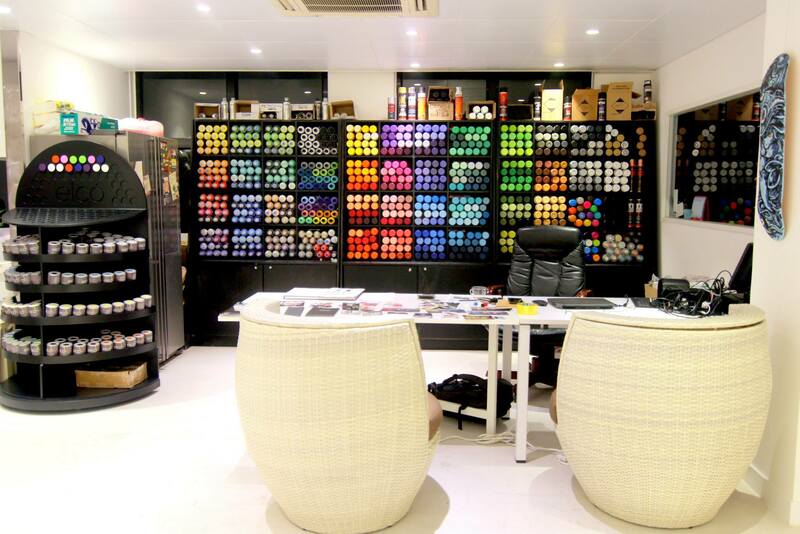 The three-storey shop has an extensive array of supplies that range from paint sprayers to moulding clay. Whatever medium you’re into, they’ve something to get you started. Let the city be your canvas. If you’re the kind that likes to turn public spaces into visual masterpieces then you’re going to need the right tools for the job. The cool industrial space at Dirty Panda houses probably the widest range of spray cans, markers and acrylics in town. 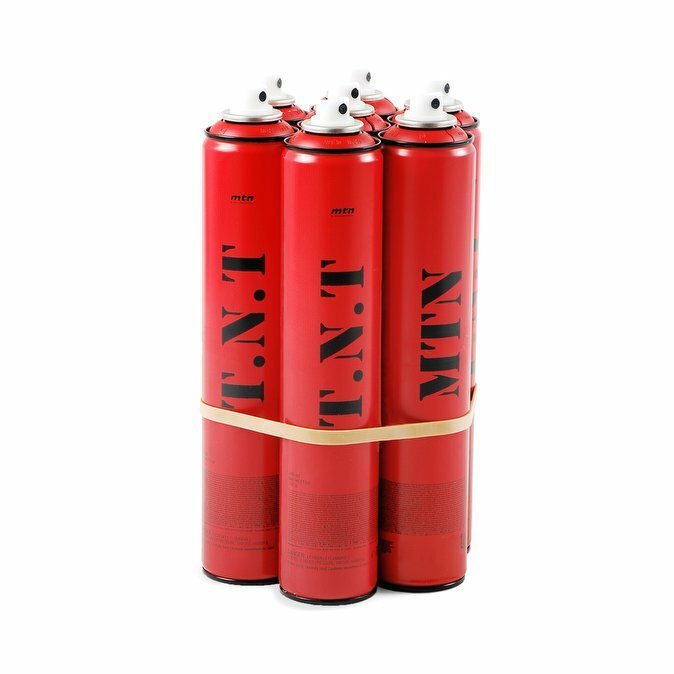 Its variegated walls are lined with a vast range of colour options for spray paint – perfect, whatever your style. 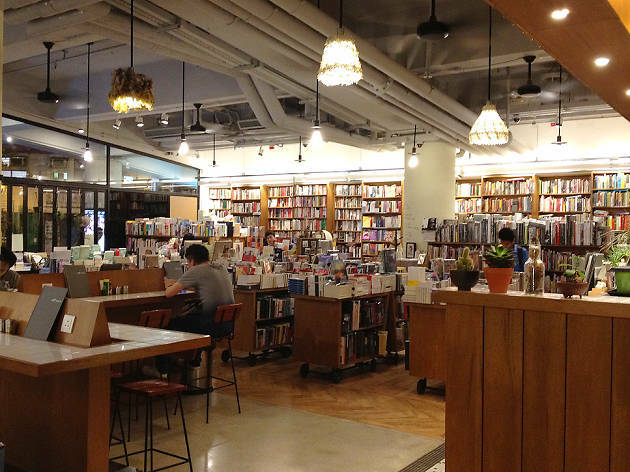 The Kubrick has long been known for its beguiling range of books and magazines, but don’t forget to check out the specialty art store tucked away in the back that carries a range of creative stationery and DIY products. 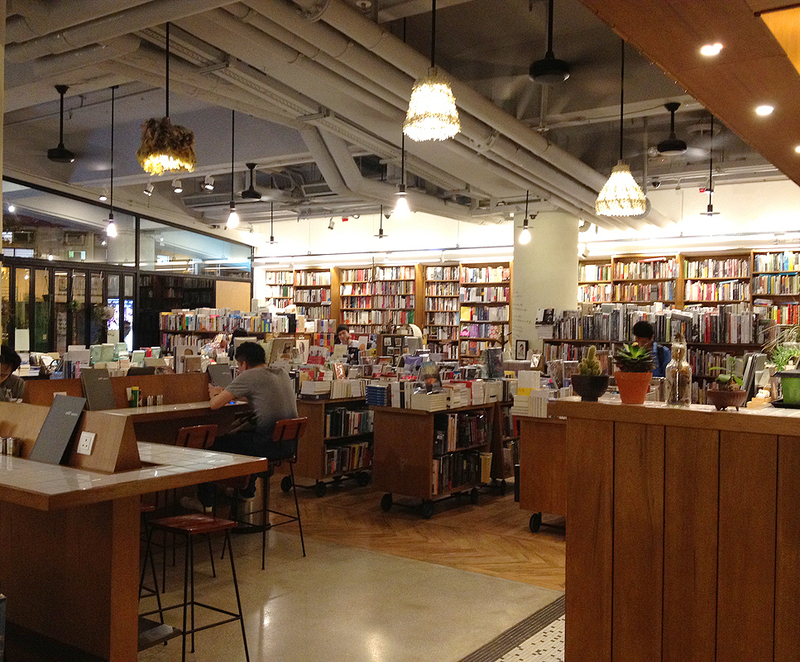 After you’ve finished purchasing, you can relax, order a cup of tea from the café and open a book to absorb some much-needed inspiration. 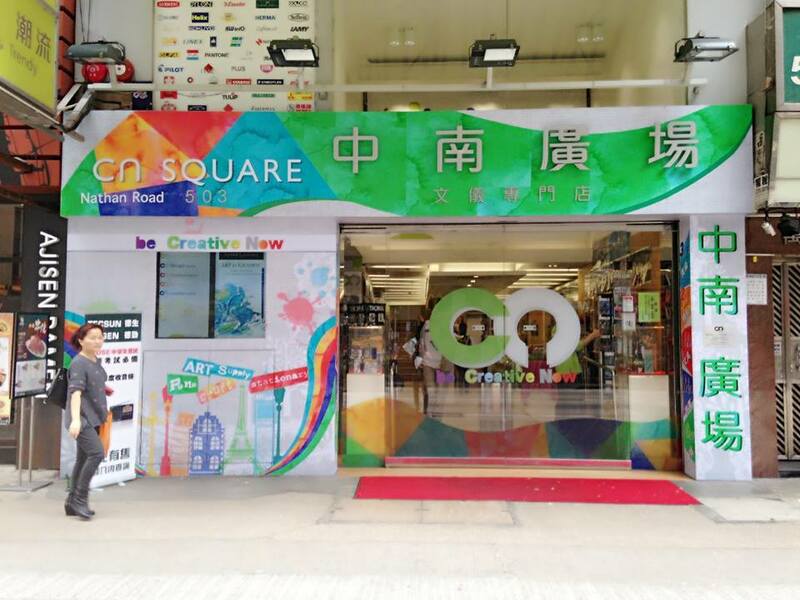 If you want to get zen and try your hand at Chinese watercolour painting or calligraphy, head to Wing Kut Street. 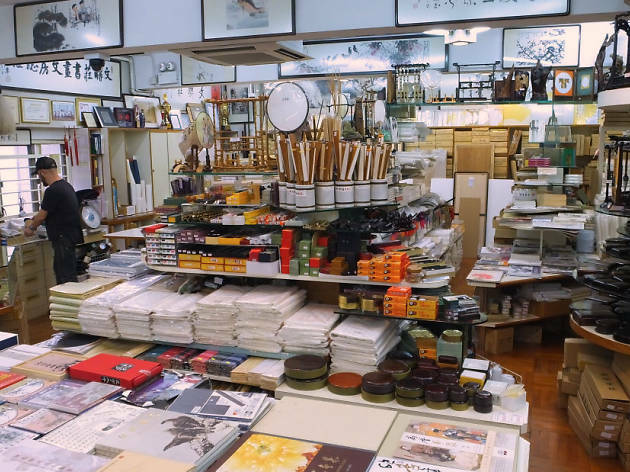 Housing a range of intricate brushes, paper, books, ink, slabs and many more items essential for ink art, Man Luen Choon emits a peaceful vibe within its organised space. Having been around since 1955, the store has also amassed a cultural archive of rare brushes and slabs that double as beautiful decorative pieces around your home. Once you’re done, they can even frame your work and help you mount it too. 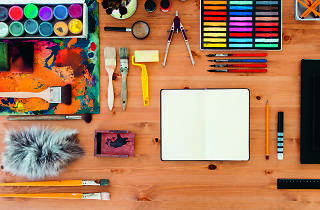 Doing exactly what it says on the tin, Paper Art offers a wide range of materials for all your paper-based art projects. Browse through its extensive paper collection and make your pick based on colour, quality, density, texture and pattern. 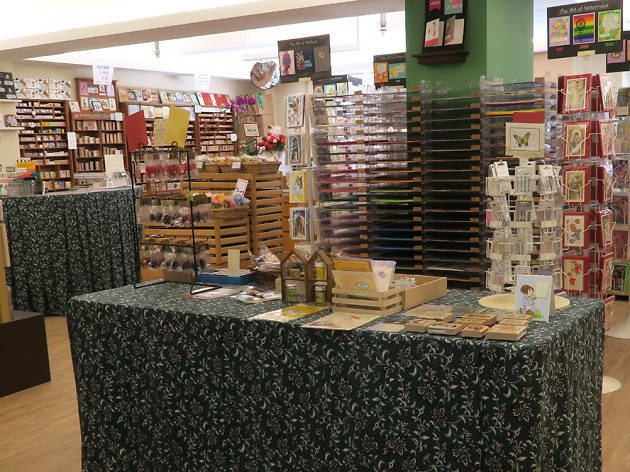 There’s also a huge collection of stamps – both practical and fun – stickers, gift cards and craft supplies too. 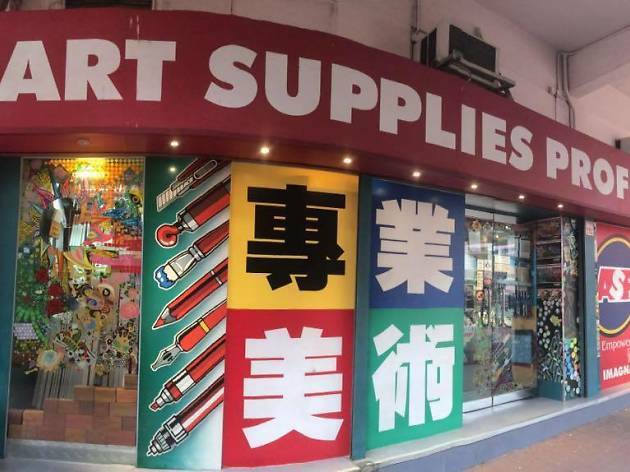 With its strong, inspiring name, this Kwun Tong art shop aids hopeful artists in their creative endeavors with a strong selection of urban art supplies. 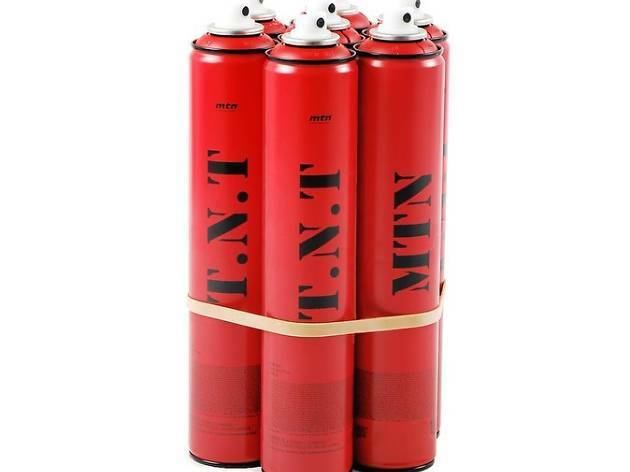 The official supplier in Hong Kong for Molotow products – a popular German brand that makes quality spray paint, acrylic markers and UV markers – this art store is a favourite among local and visiting street artists. 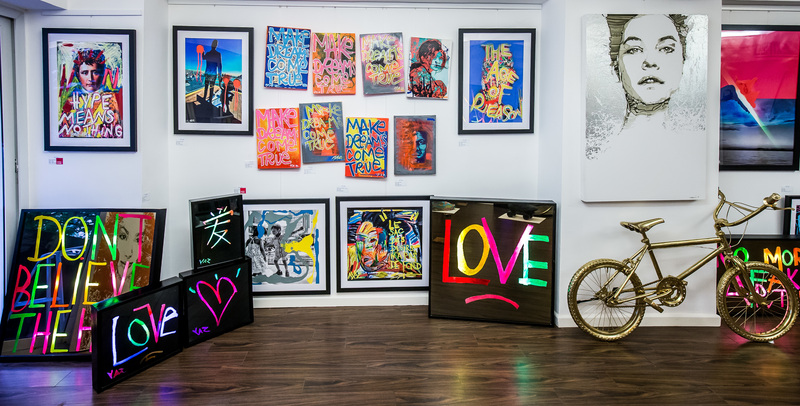 As well as showcasing graffiti artwork on the walls, the shop occasionally hosts calligraphy classes as well. Street art has slowly been making its way from dark alleyways and onto the walls of major institutions. We round up the game-changing galleries that have been welcoming urban art into their venues and transforming the genre.